They must be kidding. GE is selling its appliance business to Electrolux. Of course, they’re not kidding and that makes the offense even larger. As you might expect, those clever PR folks were careful to cover their bottoms. They don’t actually say that GE is committed to serving their customers, do they? No, they say GE Appliances. You see, GE is not committed to serving its appliance customers because GE is SELLING GE Appliances, so it’s safe to say that GE Appliances not GE is the entity committed to the business. 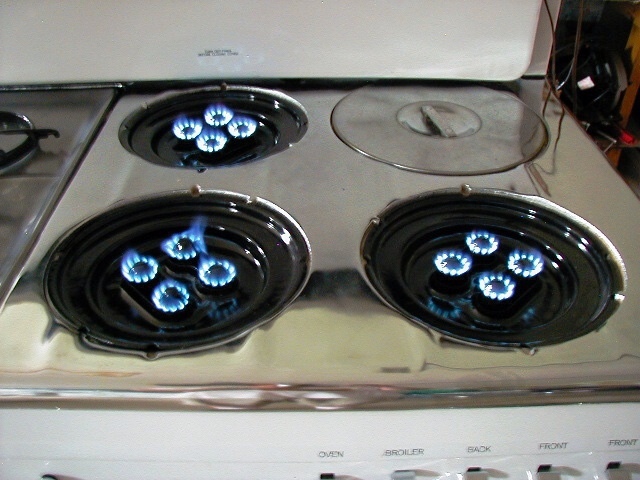 BUT, GE Appliances will be owned by Electrolux Appliances, a Swedish firm. Oh, how we can twist words. How about some honesty? I have to say that I was particularly offended by the second page of the ad with a headline saying “THANK YOU FOR SUPPORTING AMERICAN JOBS.” GE and Electrolux have not addressed the question of which factories will be closed and how many jobs will be lost. Anybody who has been around this industry and witnessed these takeovers knows that they never result in new factories or increased jobs. 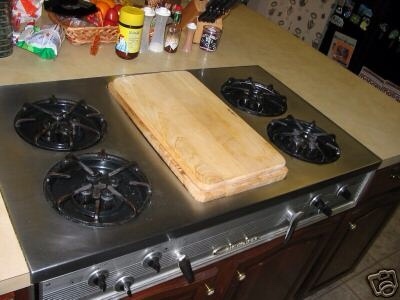 Sad about the sale of GE Appliances, but much sadder about this really pathetic deceit. Shame on you, GE. There’s been so much blather on social media about the recently announced Starbucks’ Dress Code, I wanted to see for myself what this dress code actually says. I looked it up, and I’ve attached the entire (1 page) Official Starbucks’ Dress Code at the bottom of this posting. I’m not certain that this remains their rulebook today, but I feel that the overall policy of employee empowerment is still respected today at Nordstrom. I’ve always believed Starbucks to be a progressive company, but I hated Starbucks‘ tattoo policy. Many times I’ve noticed baristas with flesh colored bandages covering up a small tattoo on their neck, or a stud on their nose. How silly. I have no tattoos or nose jewelry, but this is the world we live in. It’s not for me to judge. I just want a smile and a cup of hot coffee. Now, they have removed this foolish policy, but added the provision that employees may not wear watches or rings with stones in them. It turns out that Starbucks is not alone. Many restaurants and food service establishments severely restrict the jewelry employees can wear, and it appears that there there are in fact FDA rules related to this. There’s more than meets the eye here. 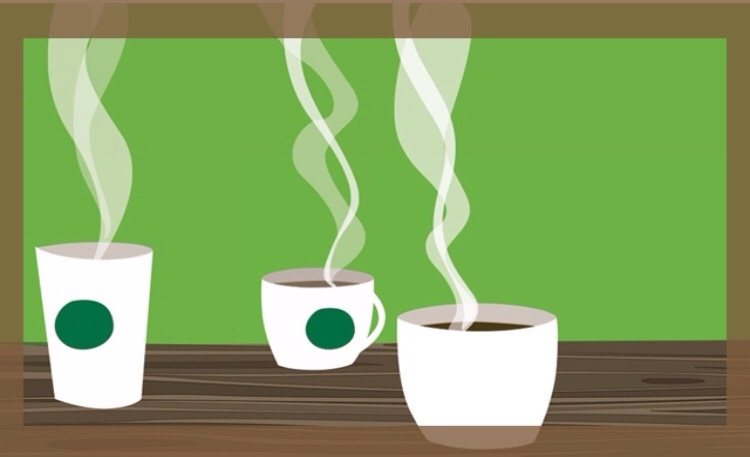 In the next few years, Starbucks aims to increase their food sales to 50% of their revenue. Because of this, I don’t think it’s likely they’re going to back down on the minimalistic approach to jewelry. I guess this is a you win some – you lose some proposition. Lightening up on Starbucks’ tattoo policy will make most employees happy, but as far as the jewelry decision goes, it’s just not likely to go away. Like others in the food service business, Starbucks will most certainly stick with the policy citing both legal and health safety reasons. 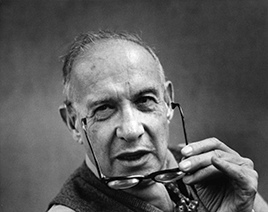 As I review my previous blogs, a brief blog referring to one of Peter Drucker’s famous quotes shows up in my top 10 blogs, no matter how I seem to sort them. It’s at least partly because the blog remains evergreen. I continue to get views on this blog regardless of the time of day, the day of the week, the season, the country, etc. It just seems to endure. I neither did nor said anything magical in the post. The reason is that Drucker’s name and the profound wisdom packed into one short phrase, shows up in name and topic searches. Drucker’s Advice. Don’t solve problems – pursue opportunities. It helps to know that when Drucker refers to entrepreneurs he is not talking about corporate managers, but genuine entrepreneurs, leading small and medium-sized businesses in various growth stages. In fact, a big problem with many startups today is that early on they want to hire experienced corporate executives. Though these execs thrive in their corporate world, they lack the unique decision-making skills or leadership talents that are so critical for early-stage entrepreneurships. Moreover, they’re myopic. They only know how to act in a corporate way, not in an entrepreneurial way. When Drucker says the entrepreneur always searches for change, he exposes the key difference between corporate managers and entrepreneurs. Corporate managers are looking for situations where they can leverage their accumulated strengths. Corporations want to apply their power and strength in manufacturing, distribution, or simply apply their corporate size and strength to win in the marketplace. On the other hand, entrepreneurs don’t have scale and strength. They can’t bully their way to success. They win because they are all about new ideas, changing the game, and doing things different. Successful small businesses are nimble almost by definition. They can change directions quickly, make decisions immediately, and will single-mindedly pursue a worthwhile goal. They have no choice. It’s all on the line for the entreprenuer. Need Insurance? Get these provisions on your new policy. Ask your agent to make sure that any insurance policy he offers you has these provisions. Do you think they are reasonable requests? -Your children can remain on your policy up to age 26. -There are no lifetime limits on total payout. -Any appeal to a denied claim will be handled by a third party (instead of the insurance provider itself). –Issue of the policy is guarenteed. You cannot be refused. -80% of premium charges will go to actual services, not administrative costs or profits. Any policy your insurance agent recommends is sure to comply to these requests. It's the law! By now you've probably guessed that these are key provisions of The Affordable Care Act (ACA), otherwise known as ObamaCare. An OVERWHELMING majority of Americans favor these ACA provisions, even though they rail at the bogeyman of ObamaCare. As much as America voted Republican over Democrat candidates in the off-year 2014 election, the repeal of the ACA is unlikely. The new Congress will not fall on their sword over this law, because its specific provisions are so popular. So we don't like the Affordable Care Act, but we like its provisions. Similarly, we oppose an omnibus immigration reform law, but the American public is in favor of most of the reforms if presented to us individually. Go figure. My personal view is that we're pretty much decent folk, and favor what's sensible and fair. But we get our ire up and look for something or someone to blame when our govenment is intractable and unable to govern as it is now. Here are 5 apps that come highly rated for use with the iPhone 6. They’re not new apps, but they’ve all been updated to take advantage of the IOS8 operating system as well as OS X for Yosemite. I’ve installed most of them, on my iPhone. I’ll have the others installed very soon. 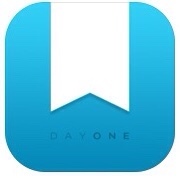 DayOne has been an app that I began using daily about 6 months ago. I love this app and the way it syncs across my iPhone, iPad, and Macbook Pro. Several apps such as DayOne that I formerly used daily on my iPad, I didn’t even bother opening on the small screen on my old iPhone 4S. Now, with the much bigger screen and improved keyboard, I often prefer the iPhone 6 over my iPad for quick daily activities. Not happy with the complexities of my present password system, I thought this would be a great time to find a new solution. 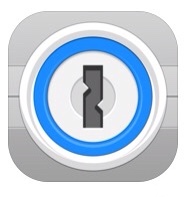 Everywhere I research, I’m getting recommendations for 1Password. Seems to be the perfect solution for my specific situation, and I’m ready to download. Here’s a Photo editing app that was used by Apple at their October 15th launch to demonstrate how amazingly great apps can optimize the capabilities of the new Apple products and operating systems. I went through some Pixelmator reviews and even a full tutorial. I’m excited about having this on my iPhone, iPad, and Macbook Pro. It’s $4.99 for the IOS version (iPhone AND iPad), and $29.99 for the IOS X Yosemite version. 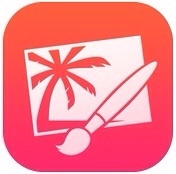 I know that sounds a little pricey, but this app is seriously being compared to PhotoShop at many times the price. Evernote may be my favorite app…Ever! I was troubled with this app for a long time, because I just didn’t “get” it. But after a couple of false starts, I now use Evernote…Everyday. I also have Evernote shortcuts on my notification screen so that I don’t even have to open the application to access its key features. That makes Evernote perfect for for capturing and recording thoughts, ideas, photos, lists, and more on the spur of the moment. 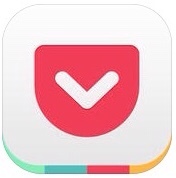 Another hugely popular app, Pocket is a holding place to temporarily save text, articles, etc. that you want to read but don’t have time for right now. It seemed like a waste to me considering my reliance on Evernote to handle well, Everything. However, I was wrong again. Pocket makes my life easier in many ways. I’m always saving research, news articles, and other materials to read later. Pocket is perfect to quickly save, read later, and then delete or save elsewhere, eg. 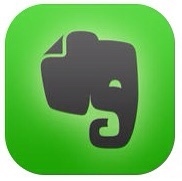 Evernote, when you’re finished. I see why it gets so many rave reviews. Well, there you have it. Five must have apps above that take advantage of the capabilities of the iPhone 6 and the new IOS 8 operating system as well as OS X Yosemite for Macbooks, Mac Minis, and iMacs. Don’t just use your new iPhone 6 for phone calls and text messages. Take advantage of all of it’s built-in wonderfulness. 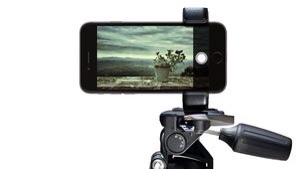 For the great camera. I had an iPhone 4S, and I’d been doing quite a bit of work with the 4S camera. Good phone and good camera, but…the iPhone 6 has a kickass camera. 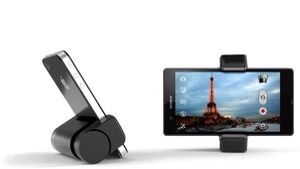 It has stunning picture quality and a host of added features that are not on the 4S. 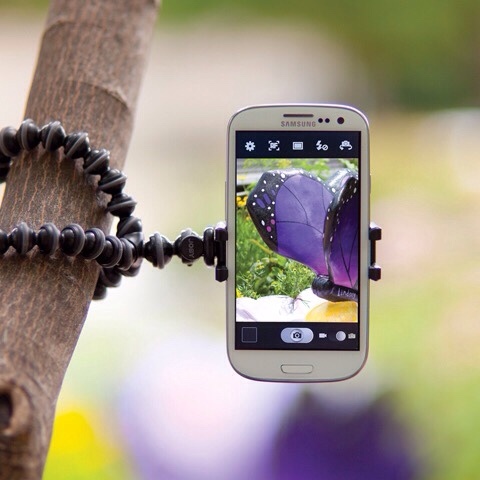 Now, I do agree that there are other smartphones available that have excellent cameras too, so read on. It’s big! I didn’t even get the iPhone 6S. The 6S is Huge, but my old 4S was tiny. It was small even when it came out. So it’s a big leap. I upgraded 2 sizes in the Apple world, and still didn’t get the 6S. But, iPhone 6 makes a big difference to these weak old eyes and pudgy fingers. 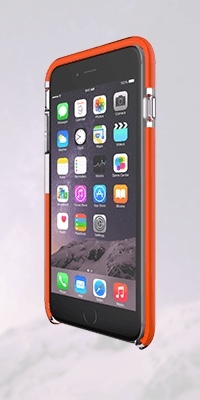 Of course, the iPhone 6 comes with more pixels and a sharper display, too. For these 2 reasons and a host of other improvements from 4S to 5 to 5S to 6, I think I can make a very good case for a new phone, but WHY must the new phone be an iPhone? Well, you are already figuring this out aren’t you? I’m one of those Apple devotees. Guilty! But let’s think about that a minute. Suppose you have an iPhone and you have an iPad and you have a MacBook Pro or an iMac. 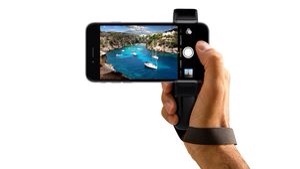 You’d have a tough time abandoning the iPhone without good reason. Just think of all those apps that work the same on all platforms. And now, it’s just downright crazy to switch. 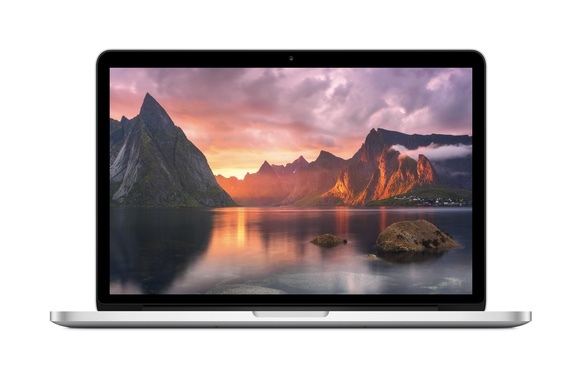 If you live in the Apple ecosystem you’ve got the IOS operating system for your iPhone and your iPad, and the new Yosemite OS X operating system for your MacBook Pro or iMac. Apple calls it Continuity. That means having Airplay, AirDrop, iCloud, Handoff, and all those cool phone and SMS sharing features all working together across your various devices. With your iPhone nearby, you can answer your phone from your iMac or MacBook Pro. Send SMS messages from your OS X device. Or drop a photo from your iPhone to your desktop. Using Handoff you can start an email on your iPad and finish it on your MacBook Pro. And iCloud can save everything from any platform. With the right provider you can use Instant Hotspot that uses your iPhone as a hotspot to keep your iPad or Mac online when cellular isn’t available. To top this off, using AirDrop you can easily share files, photos, etc. with other nearby Macs, iPhones, or iPads. Set up iCloud everywhere and your files and photos are available no matter which device you are using. You can set up your preferences so that iCloud can automatically download certain file types such as photos, or music. We’ve had iCloud for some time, but now it’s more powerful than ever before and cheaper. These are just highlights. There’s more, such as using your iPhone as a remote control, while your Macbook Pro is running a slide show that is simultaneously being projected on a big screen TV. So by now, you might be able to see how Apple, for better or for worse, makes a compelling case for Apple users to stick with the brand. I was doing some research today, and I came across the name of Jay Conrad Levinson, the author of the book Guerilla Marketing (1984), and the founder of the Guerilla Marketing movement. Unfortunately, Mr. Levinson, died in 2013. However, Guerilla Marketing is here to stay. From about 1995 to 2006, I worked part time as adjunct faculty teaching marketing to MBA students. I always made a point to discuss Guerilla Marketing as a strategy for small business. A local hairdresser found out about a new chain opening in town offering $9 haircuts. Worse yet, they purchased a billboard near her salon with the headline “We Give $9 Haircuts”. She considered potential responses. She knew there was no way that she could compete on price. So she came up with a guerrilla marketing campaign to counter her new competitor. There soon appeared a second billboard just past the first. The new billboard said simply: “We Fix $9 Haircuts”. Not only was this hilarious, it was in fact an effective overall marketing strategy. In addition, the counter strategy cannot be replicated by the big chain. The $9 haircut chain built it's business around a low cost, high volume model. To compete with an upscale boutique leveraging their strength, high quality professional hair cuts, is incompatible with the low cost model. There are other examples of effective Guerrilla Marketing techniques, but you get the idea. Guerrilla Marketing is not the only way for small businesses to compete and win against big businesses, but it is one way. We'll discuss some other business strategies for small businesses in an upcoming blog.